We understand each client has their own set of circumstances and body types, so we provide a treatment plan that is tailored to each individual. 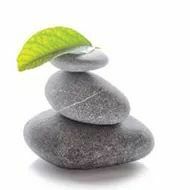 Whether you want a relaxing massage with extra attention to a specific muscle or a more focused massage for pain management, we are here to make your experience unique only to you. 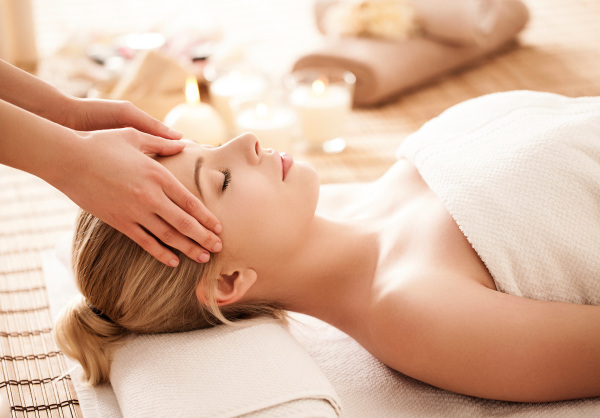 We offer many different massage modalities to accomodate everyones needs and desired service results. Debi provides nail services for our clients who need extra caution due to health and/or physical ailments.